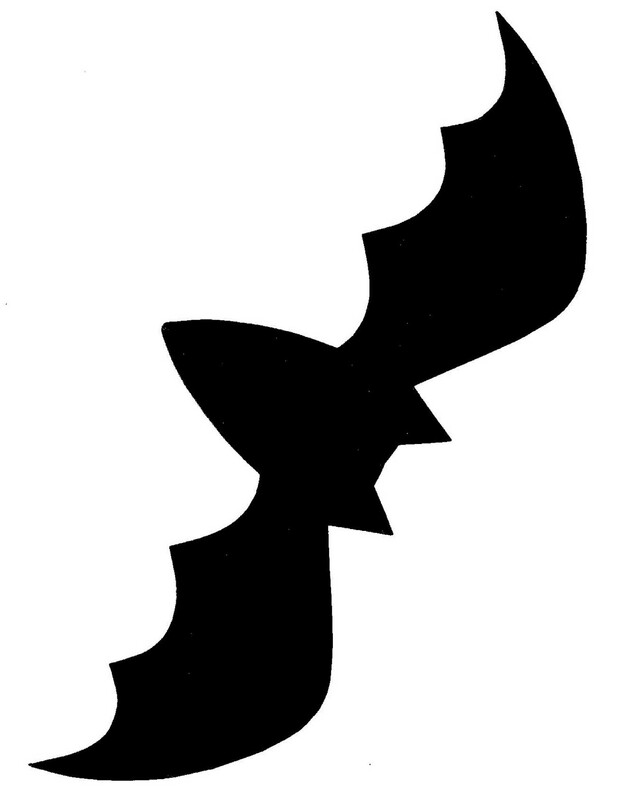 The bat template is an easy scroll saw pattern that you can cut from just about any material. The one shown here was cut from a scrap piece of laminate flooring using a jig saw, but it can also be cut from a scroll saw. 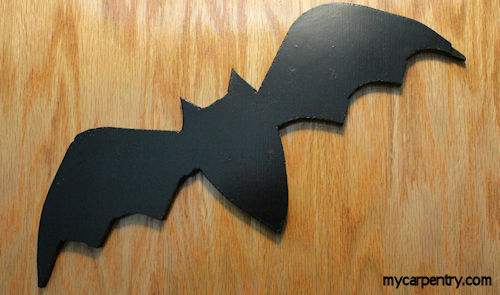 Check out the other templates available on mycarpentry.com under the subject of Scroll Saw Projects in the main menu.